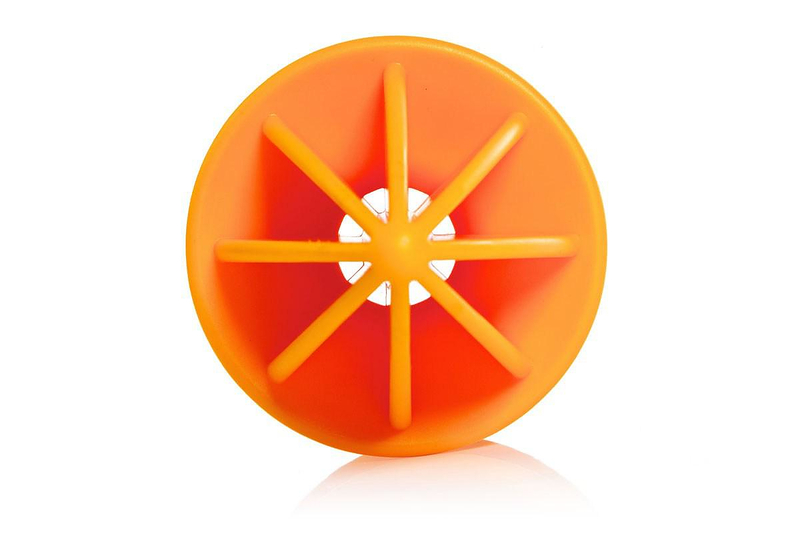 HomeBlogHome DecorRoyal VKB Citrange Citrus Juicer. 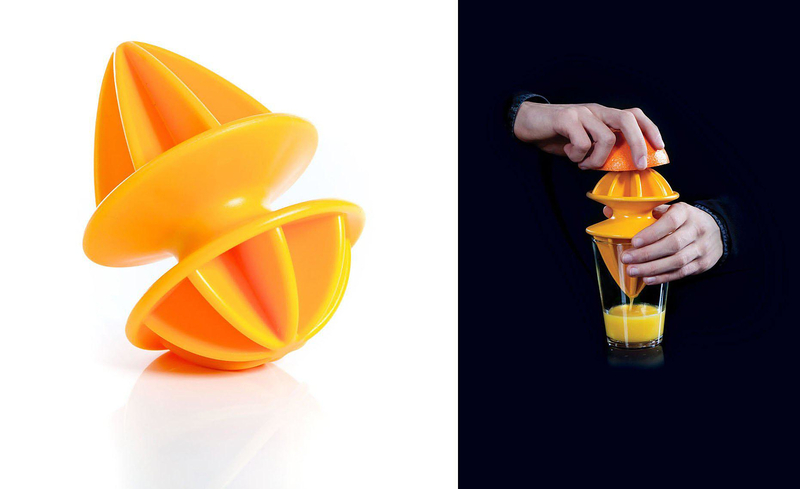 Royal VKB Citrange Citrus Juicer. 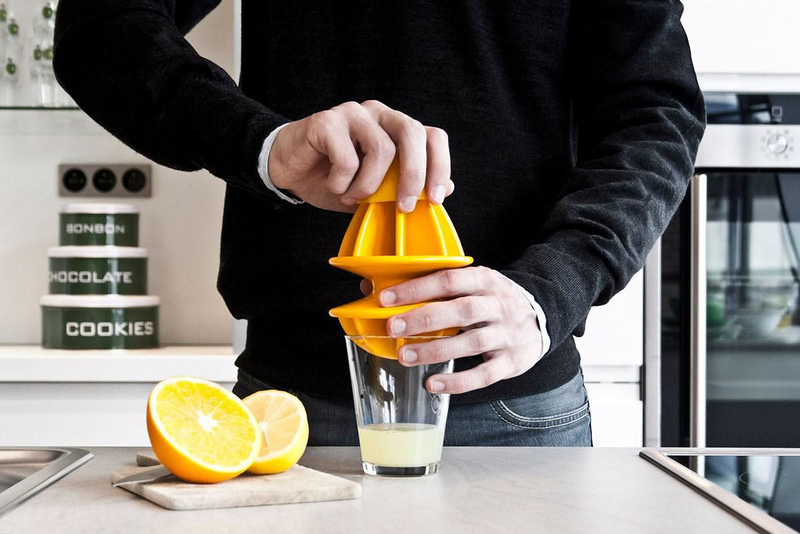 Imagine a citrus juicer that can be placed directly on the glass, is ideally shaped for both lemons and oranges, filters out seeds and looks simply awesome. Well that’s the Royal VKB Citrange! 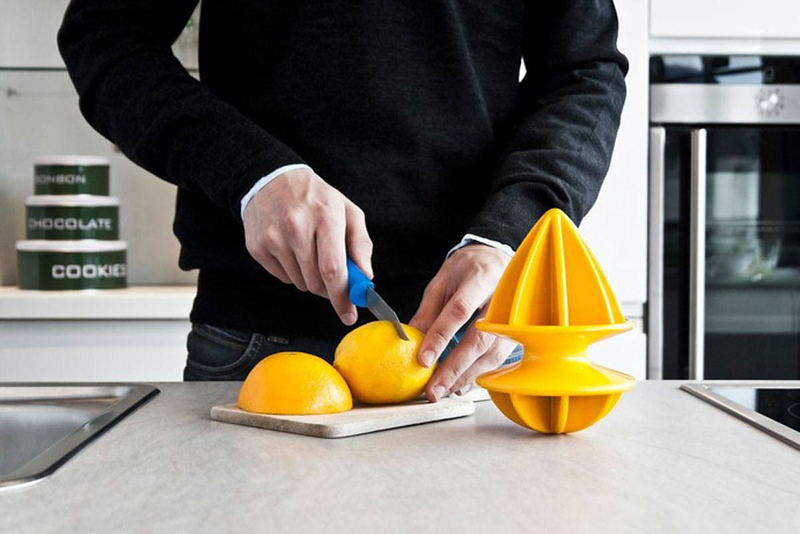 Designed by Quentin de Coster for this nice little citrus juicer has a really innovative double-ended design. 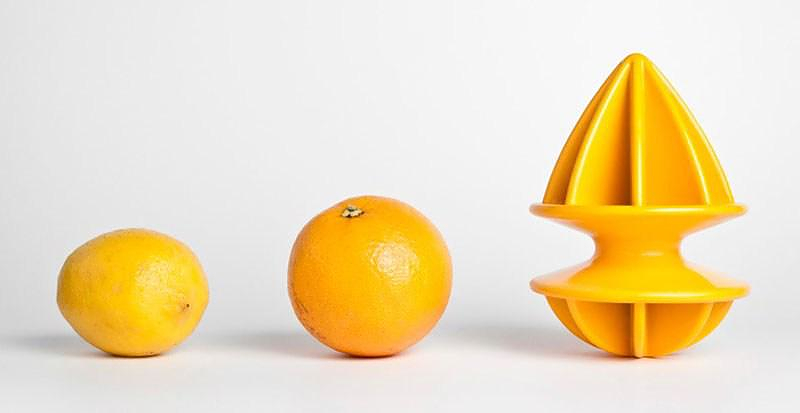 Its sharp pointy side is suitable for small citrus and limes, while its larger rounded side is suitable for grapefruits, oranges and large citrus. 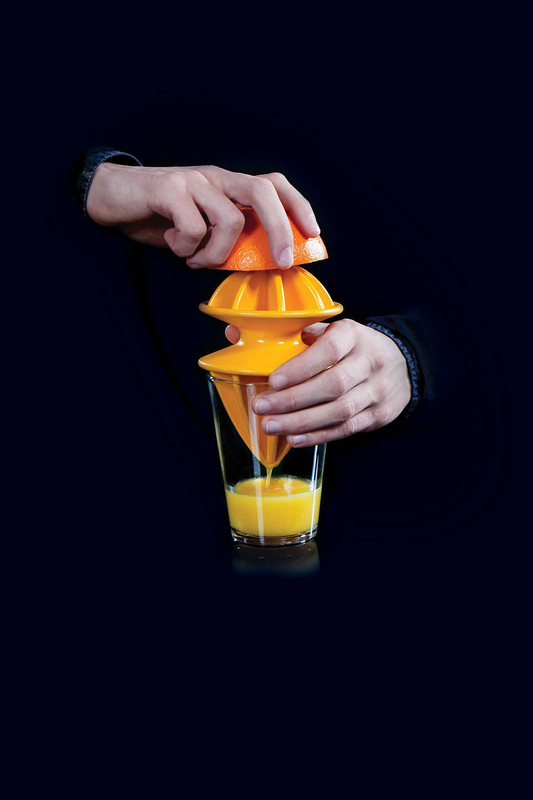 The Citrange citrus juicer sits directly over the cup and directs the flow of juice neatly into the glass without spillage. 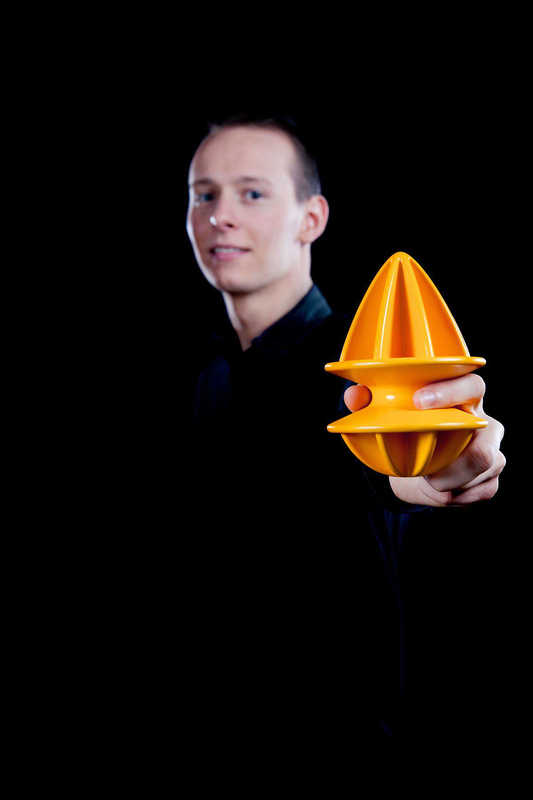 You save a whole step compared to a traditional juicer. The best part however is the built-in funnel that conveniently filters out seeds. 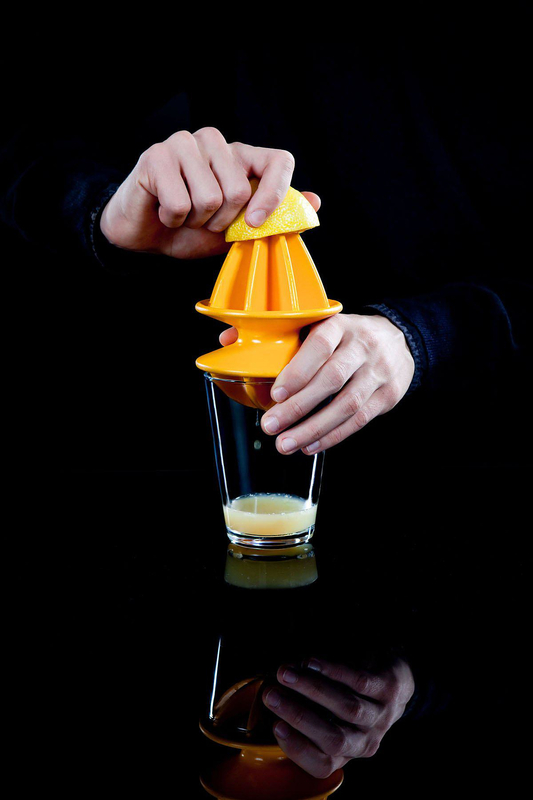 The Royal VKB Citrange citrus juicer is a stylish, handy product that is ideal for quickly pressing a small amount of juice for breakfast or just an early evening cocktail. 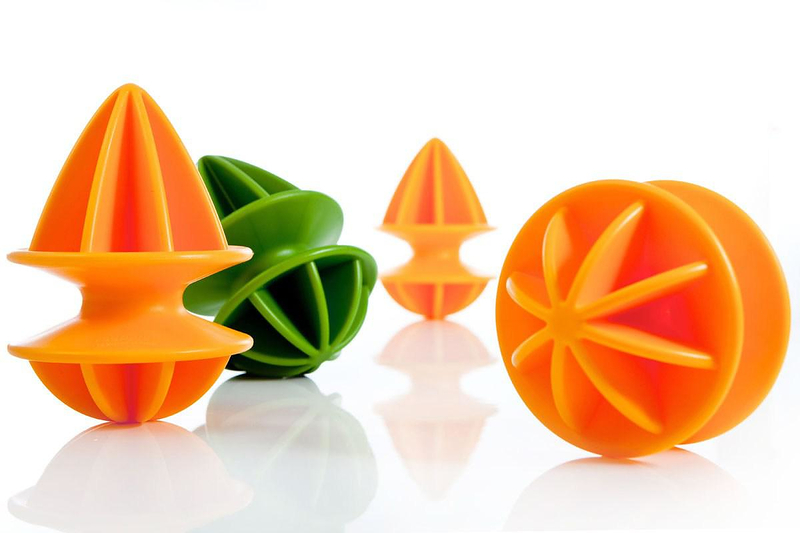 Even when the Citrange is not in use, its distinctive design invites you to display the product in the kitchen or in the fruit bowl. 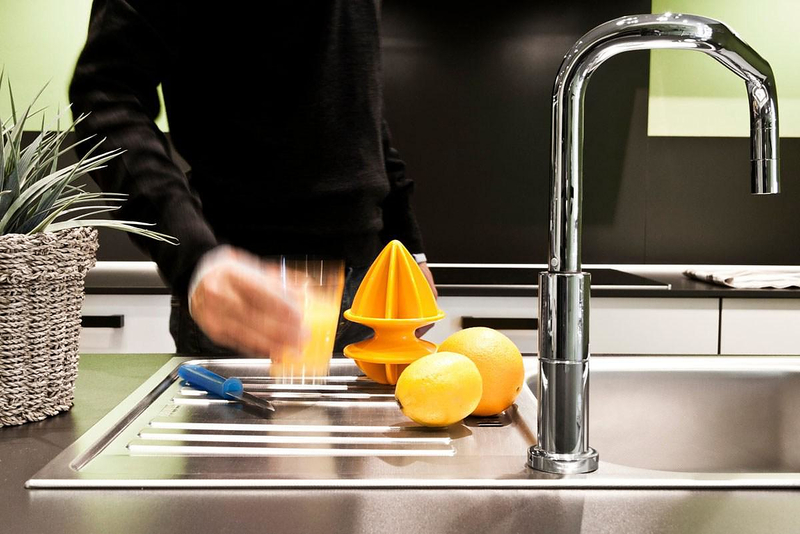 This ingenious kitchen gadget will surely find a place in any modern kitchen, providing both an aesthetical and a functional value. 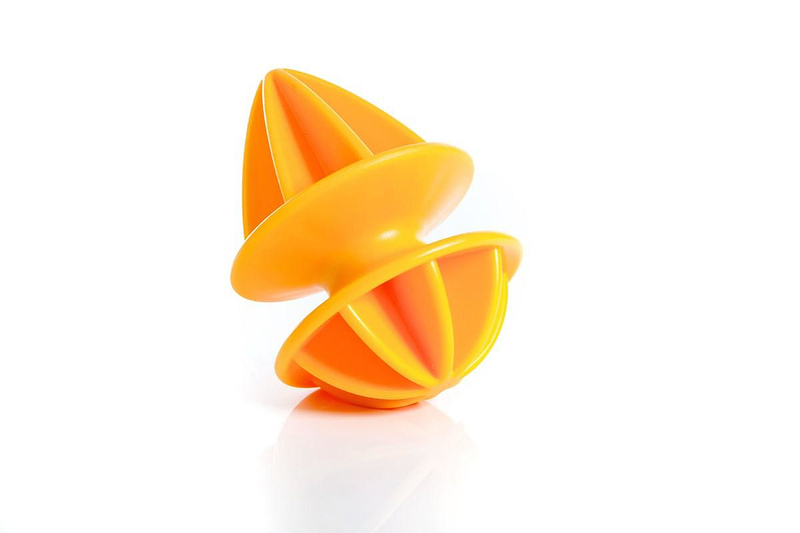 Joseph Joseph Catcher, Citrus Reamer. DROMEAS International Industrial Design Competition. Vento Sofa-Bed by Thomas Althaus for Die Collection.